Development a real-time marshalling yard management system. 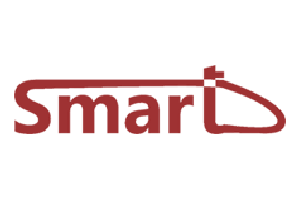 The SMART prototype solution for obstacle detection will provide prototype hardware and software algorithms for obstacle detection, as well as standardised interfaces for integration into ATO module. The system will combine two night vision technologies, thermal camera and image intensifier, with multi stereo vision system and laser scanner in order to create fusion system for short (up to 20 m) and long range ( up to 1000 m) obstacle detection during day and night operation, as well as during operation in impaired visibility. 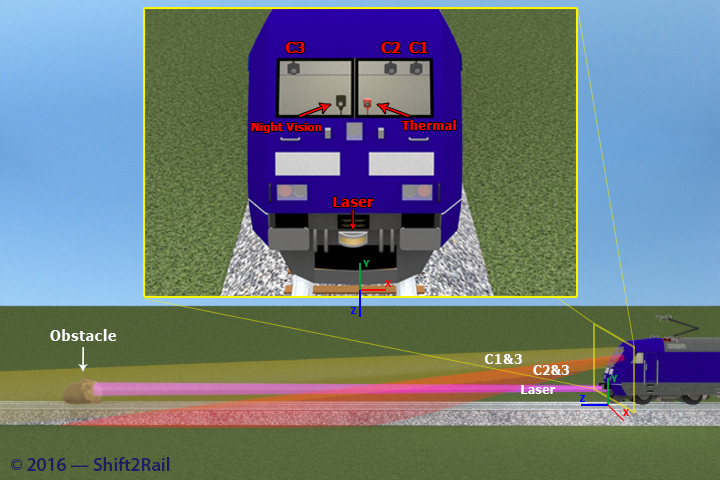 By this planned fusion of sensors, the system will be capable, beside reliable detection of obstacles up to 1000 m, to provide short range (< 200 m) wagon recognition for shunting operations. The SMART real-time marshalling yard management system will provide optimisation of available resources and planning of marshalling operations in order to decrease overall transport time and costs associated with cargo handling. The yard management system will provide real time data about resources available over open and TAF/TSI standard data formats for connection to external network systems and shared usage of marshalling yards between different service providers.